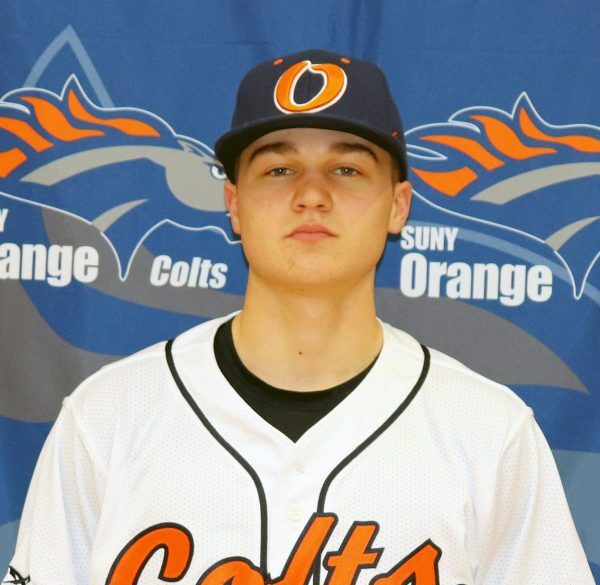 Ryan Trieste of the Orange County Community College baseball team is the Mid-Hudson Conference Athlete of the Week. 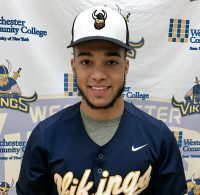 Freshman Outfielder/Infielder opened the season going 8 for 11 at the plate for a .727 batting average. During this span, Orange County Community College Colts started the campaign going 2 and 2 last week. Trieste, who is a graduate of Cornwall High School, scored four runs and had three RBIs.